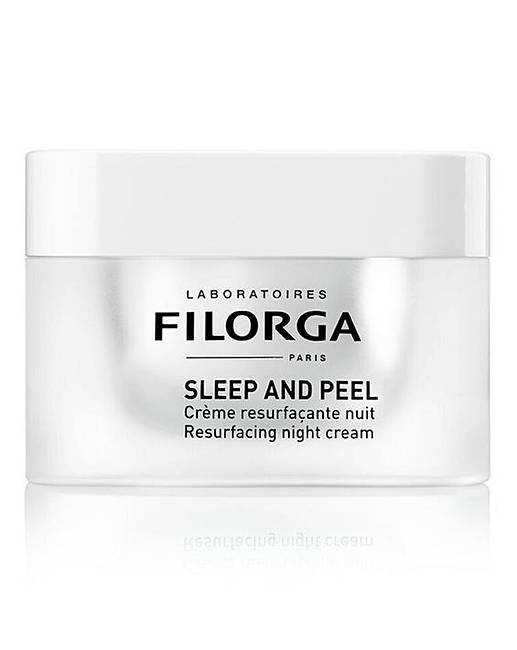 Filorga Sleep and Peel resurfacing night cream rejuvenates skin night after night. The specific mix of 6 hydroxy-acids combined with soothing brown algea gently resurface the skin whilst a brightening plant extract reveals a luminous complexion. The added sebum-regulating complex refines pores and leaves the skin matte, firm and ready to face the day. How to apply: Simply smooth onto clean, dry skin every night for best results.